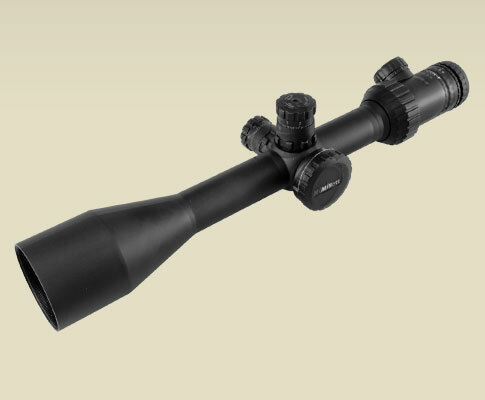 The TRS precision tactical riflescope with illuminated Mil-DotBar reticle, by Millett. Bright multi-coated optics and our illuminated Mil-DotBar reticle system clear the way through low light and over great distances to deliver your bullet with pinpoint accuracy. Add this scope’s virtually bulletproof design and precision controls, and you’re the master of any mission.